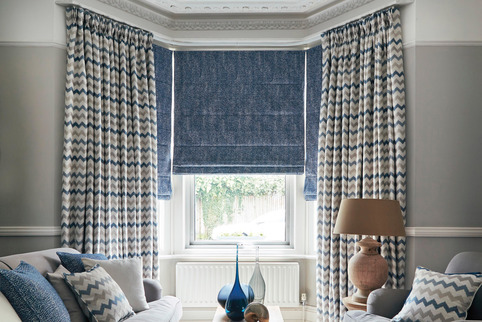 Choosing the right Window Dressing for your room. How big is your door or window? What is the shape and size of your door or window? Must it fit a certain style or architecture like a period property for instance. 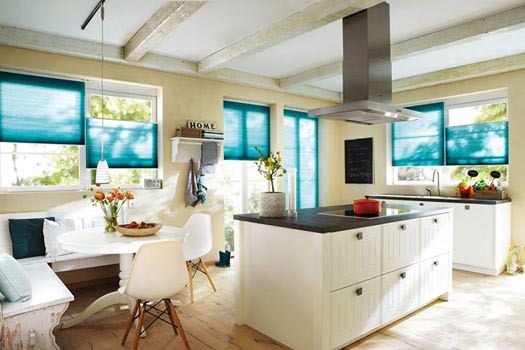 Used for all rooms and easy to keep clean by wiping, vacuuming or machine washing (depending on the fabric). Adjust the light and privacy or pull back completely. Child safety wand is available instead of blind cord. 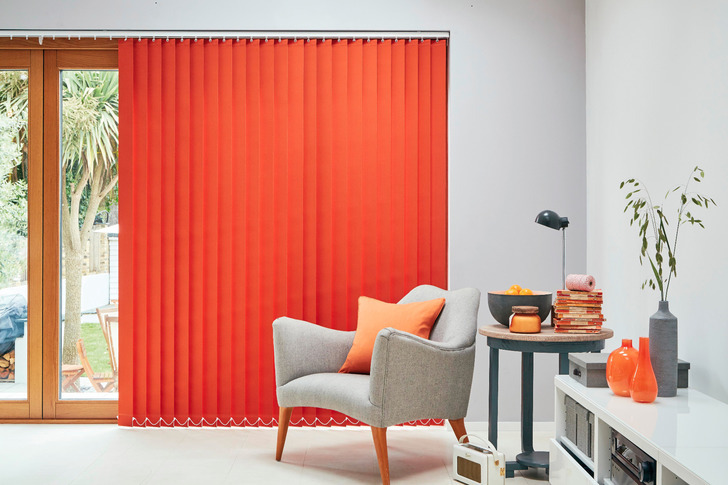 Metal slatted blind suitable for all rooms with a tilt wand to adjust for light and privacy and pull cord to lift and lower. Just wipe to keep clean. 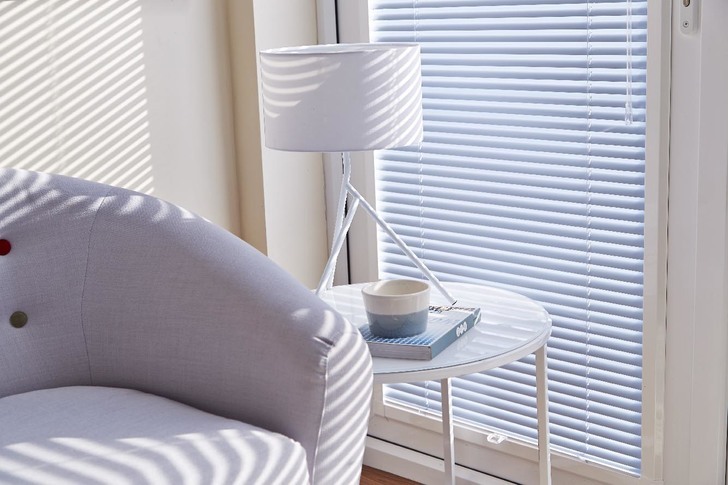 Used in bedrooms, dining and living rooms these blinds have solid look with a pleated effect as they are raised and or lowered. 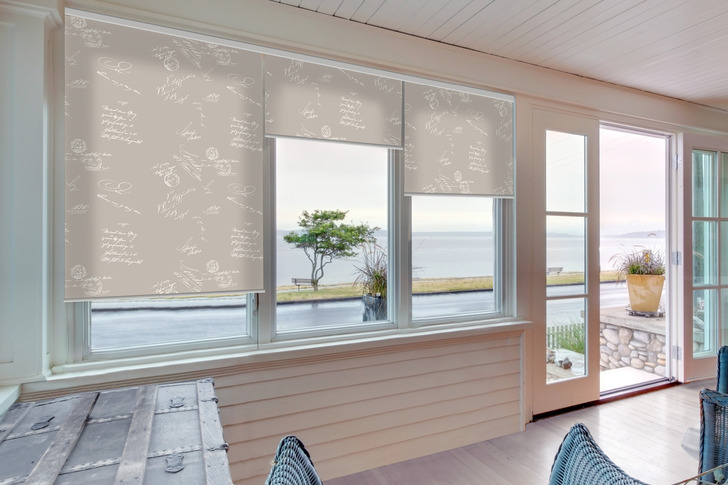 Blackout lining is available as an extra for bedroom use. Vacuum or dry clean depending on the material. 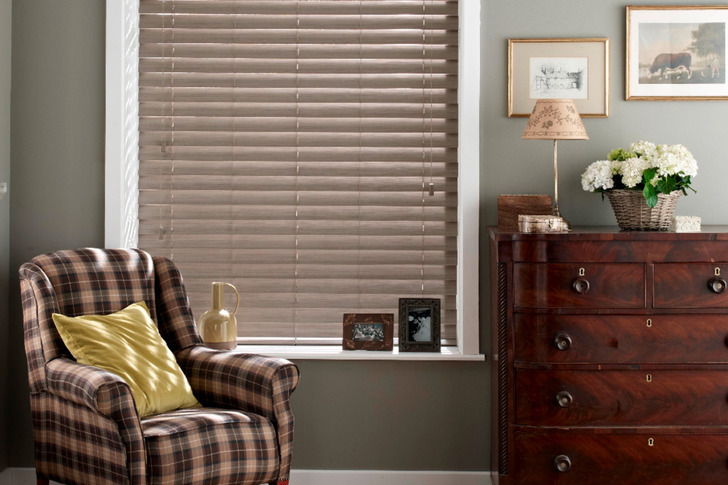 Wooden slatted blind used in bedrooms, living and dining rooms. Cords lift, lower and tilt the slats. 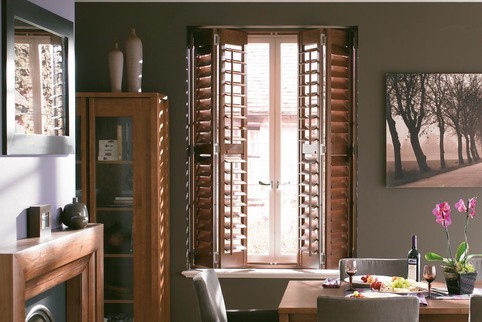 Used in all rooms throughout the house also available as a skylight option. Clean by wiping with a dry cloth. Sidewinder chain or spring pull to lift and lower. 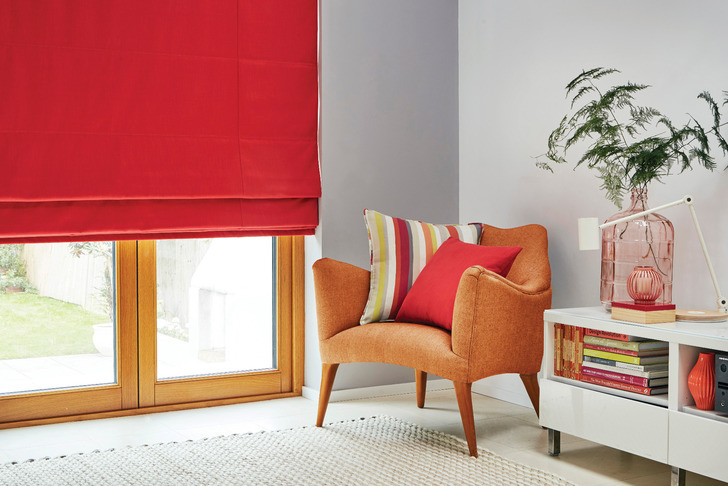 The Pleated blind is used in all rooms of the house and is great in conservatories. Easy to keep clean by wiping with a dry cloth. Comes with either a tab or cord to lift and lower.